From Bill Brillinger and Precision Design Co. Looking for your spare keys in the compost bin? Found your leftover sandwich in the couch cushions? Then you've come to the right place! 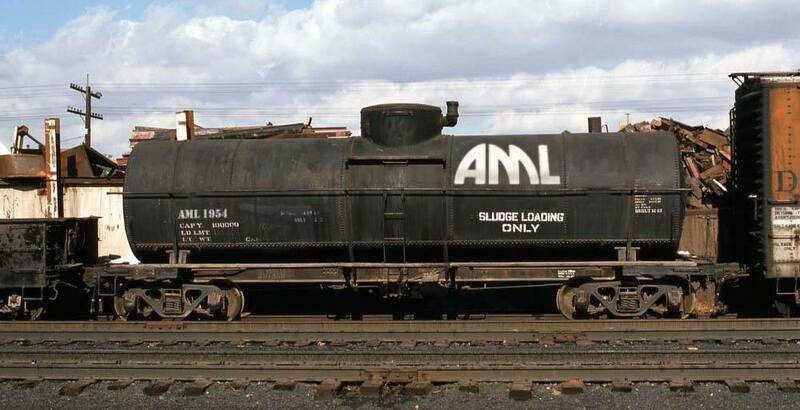 Pull out your best rolling stock and get ready to ruin your fleet with these amazing decals celebrating all things AML !!! Available in both HO and N Scale !! Each set includes 3 different AML logos and 4 Car numbers. Get both sets and you can number up to 8 cars!